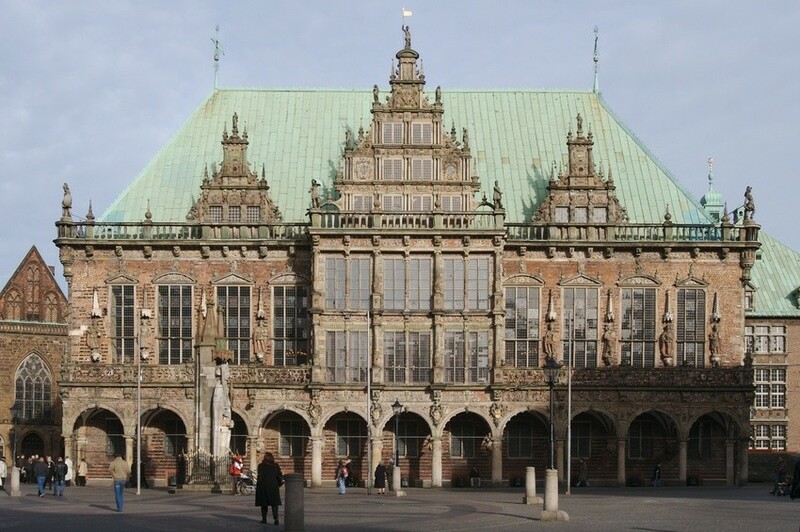 The Free Hanseatic City of Bremen, the second most important foreign trade location in the Federal Republic of Germany and home of the famous Town Musicians, is formed by the cities of Bremen and Bremerhaven. 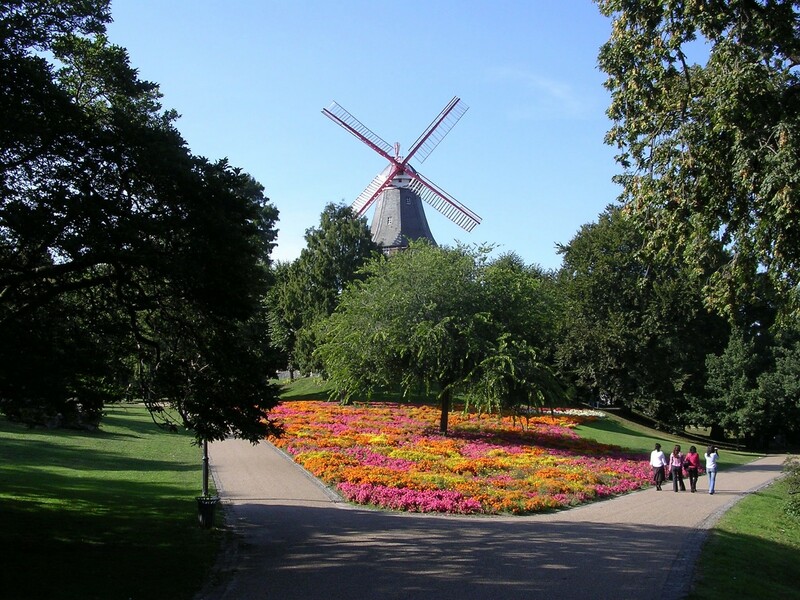 With its 550.000 inhabitants, Bremen is rather small. On the other hand, its world-ranking seaport and its position as an important location for automobile manufactures (Mercedes-Benz) and aerospace industry (Airbus) as well as electronics, steel industry and shipbuilding, make it an attractive city. 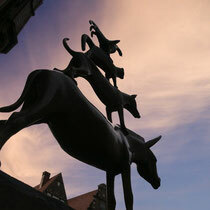 Bremen is easily reached by train, plane or car. The airport is located only few minutes by tram from the city centre, while the main station is directly in the city centre and near shopping streets. Bremen is a town of many faces: A hive of history, heritage, science, high technology and space industry keeps up breathtakingly innovations. Discovering the many attractions that the 1.200-year-old Hanseatic city at the river Weser offers, is an experience that should not be missed. The sights in the city centre can all be reached within few minutes walking. 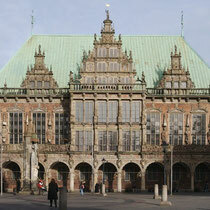 Next to the Town Musicians, the gorgeous Rathaus (town hall) can be seen. In its basement, the Bremer Ratskeller is situated, a charming restaurant which serves traditional dishes in historic surroundings. 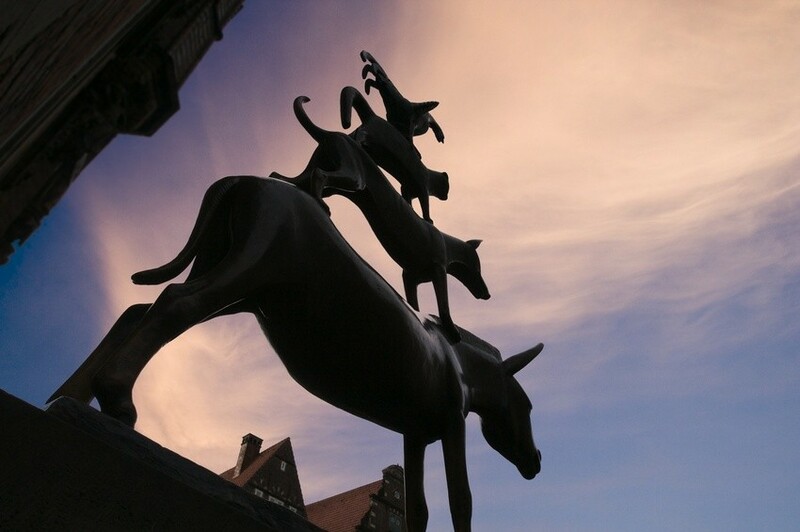 The statue of Roland which represents the right and freedom of market is another landmark of Bremen on the market square that attracts visitors from near and far. The beautiful, gothic style cathedral Bremer Dom is next to the market place. 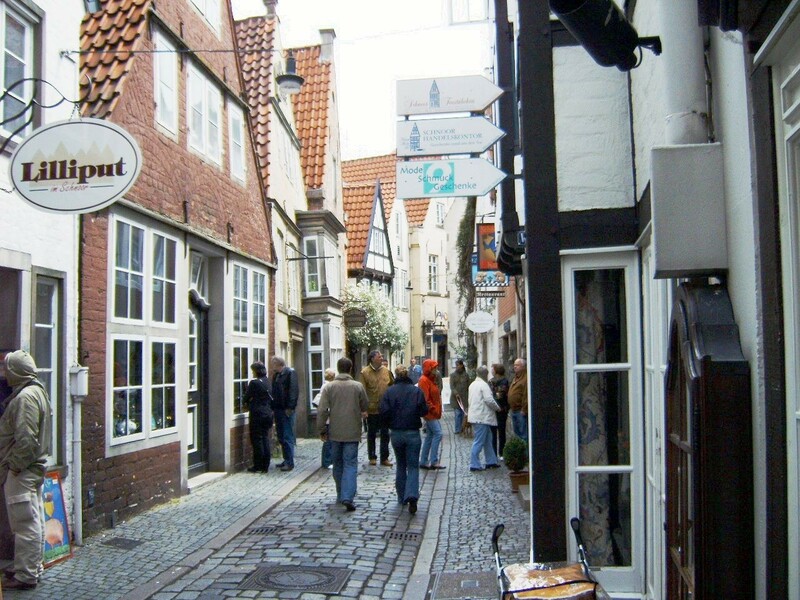 Only five minutes walk from the market place and the Dom, the Schnoor Quarter points out how life was in historic Bremen. 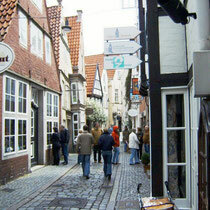 This is the surviving old city quarter consisting of a medieval network of winding alleys and narrow streets. The “Universum” Science Centre is a very interesting scientific centre close to the city centre. Beside experiencing and testing how an earthquake feels like or how tornados occur, the earth, the human being and the cosmos can be discovered interactively. 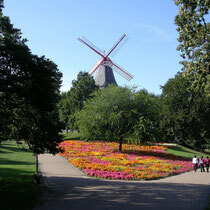 Bremen is also known for its famous brand Becks beer. The brewery, directly located at the river Weser and only few minutes walking from the city centre can be visited with a guided tour. Good restaurants can be found at the Promenade Schlachte. Here it is very nice to sit outside in the summer and enjoy the beer garden atmosphere. When in Bremen, one should try local specialities like "Bremer Knipp" (a sausage speciality).